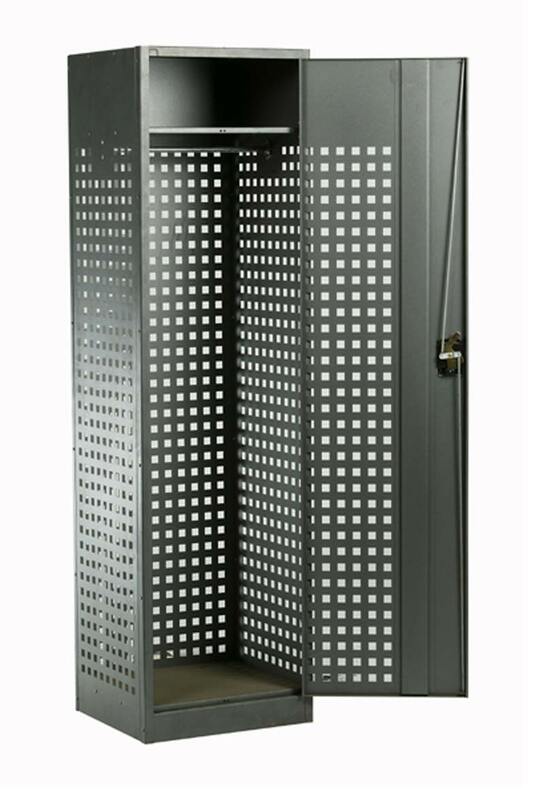 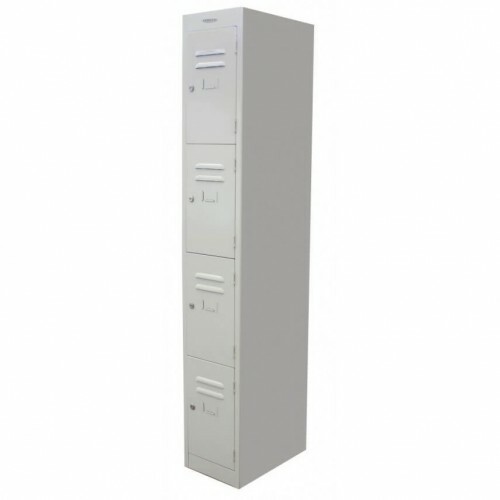 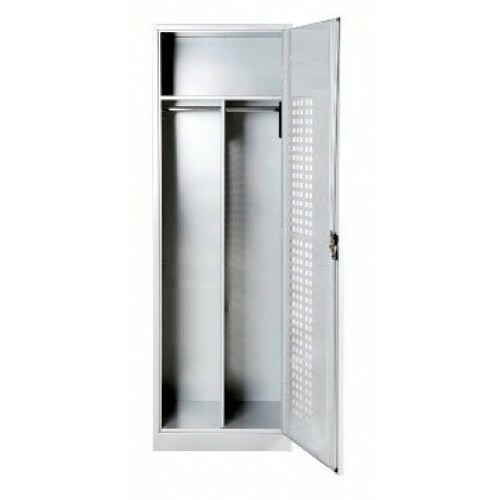 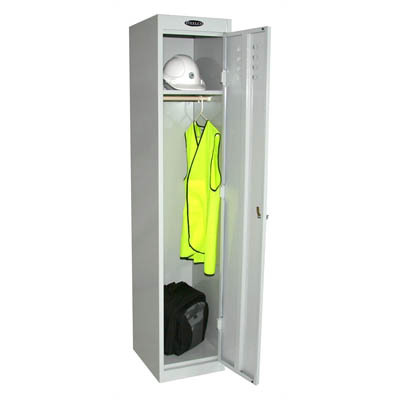 Premier Lockers has been supplying Custom Made Lockers to businesses and schools throughout Australia for many years. 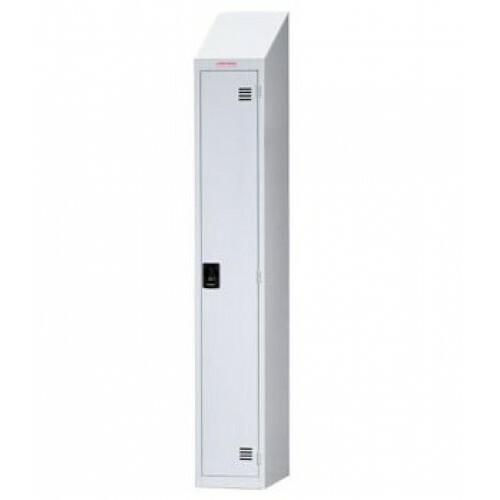 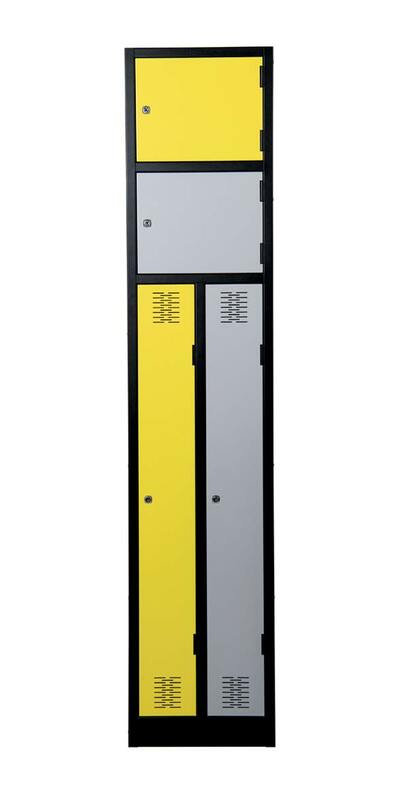 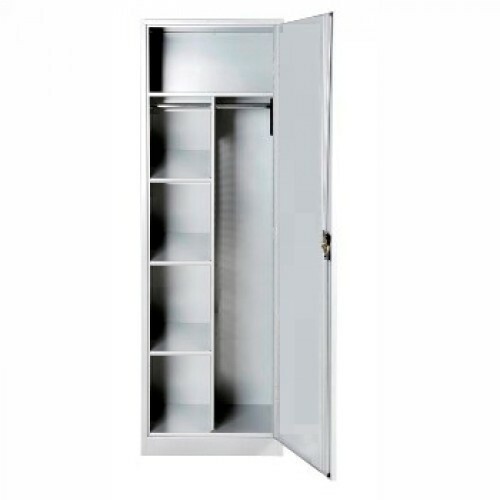 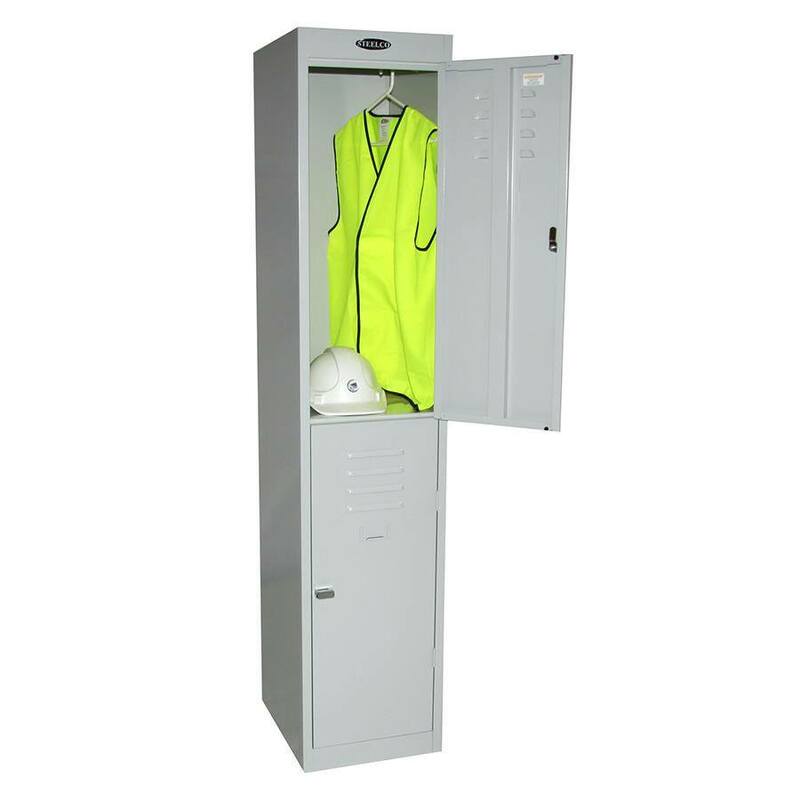 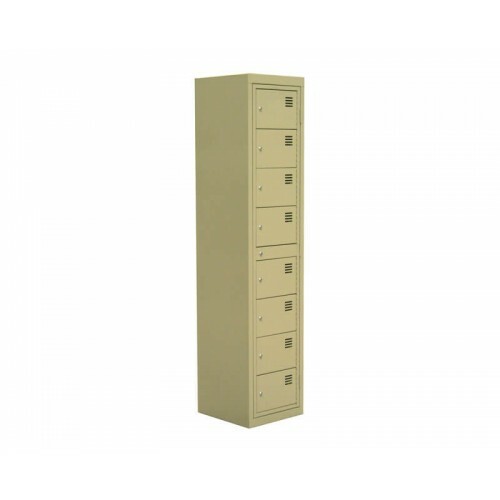 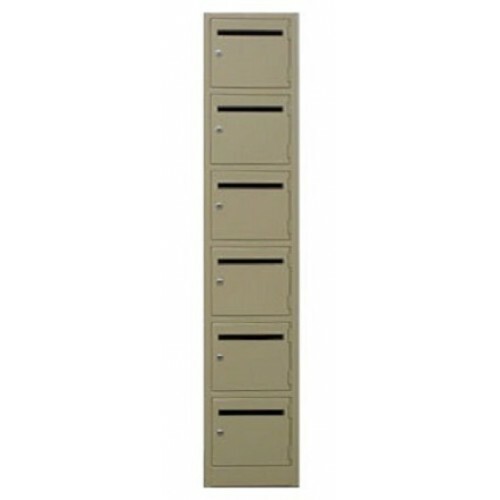 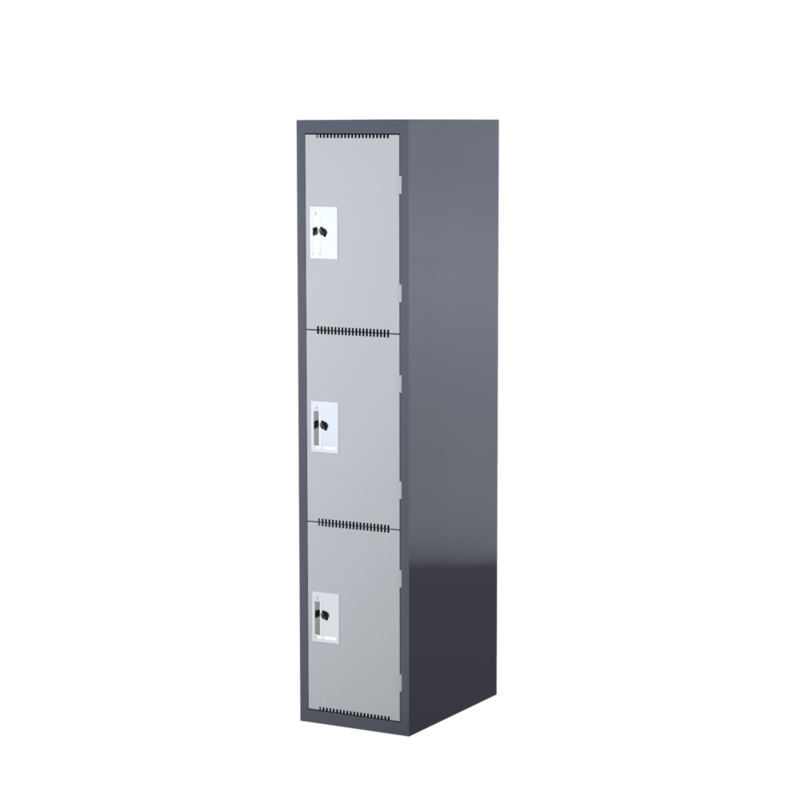 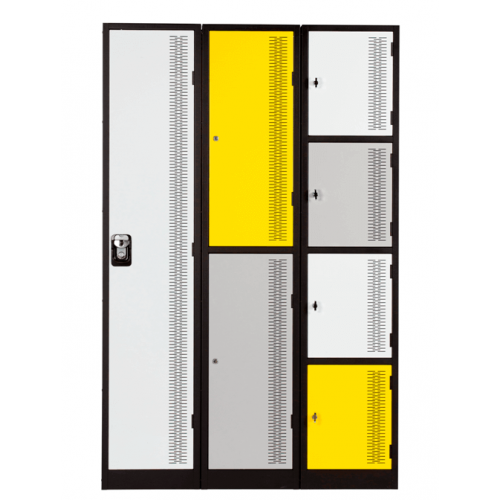 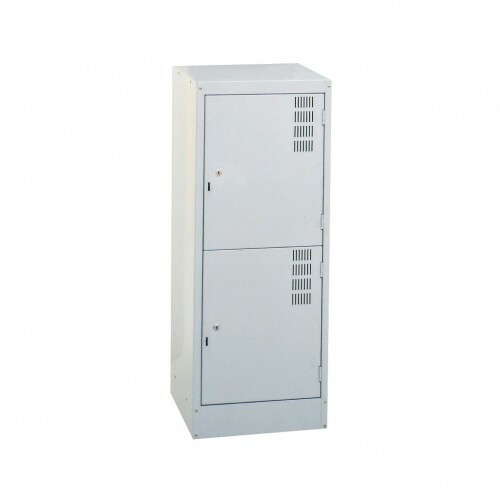 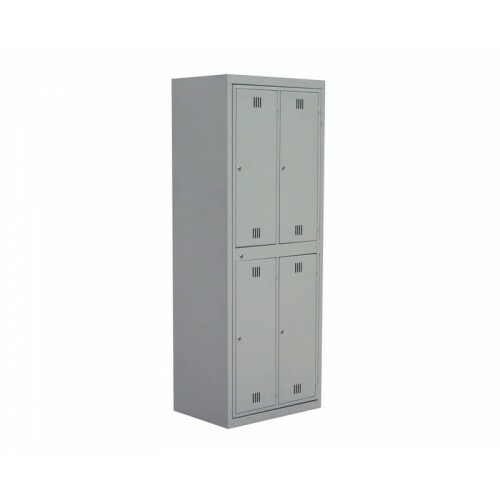 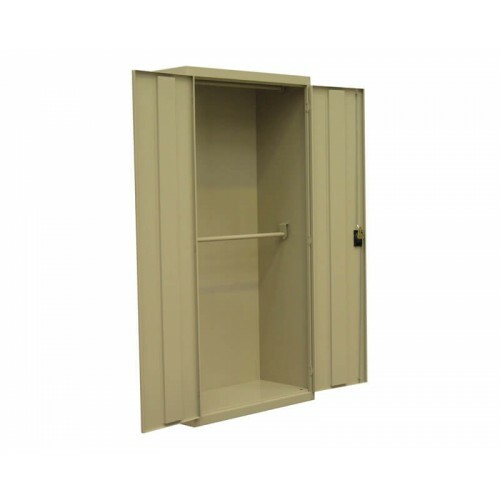 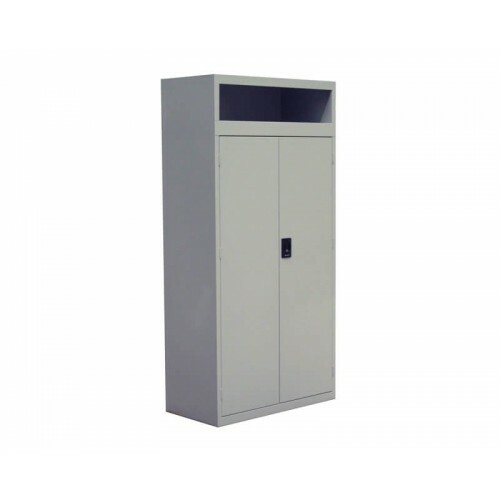 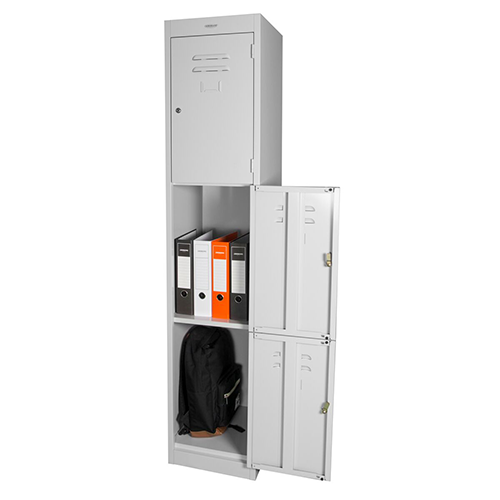 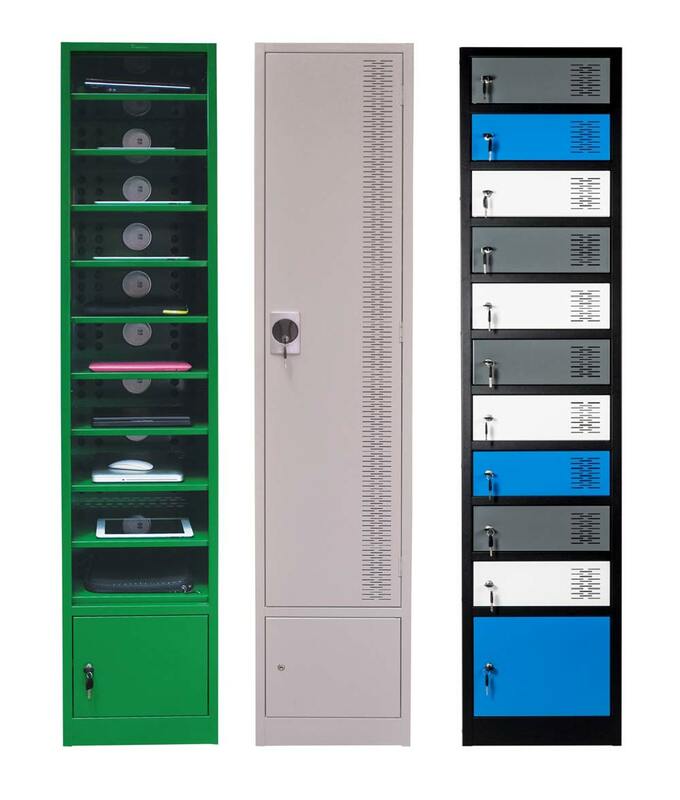 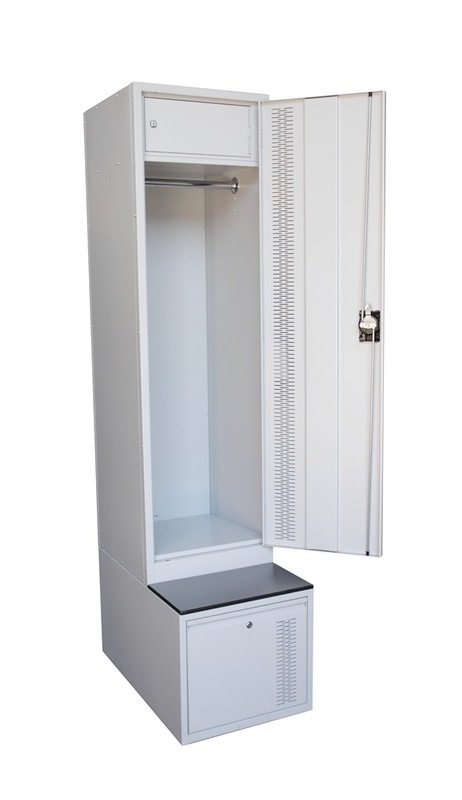 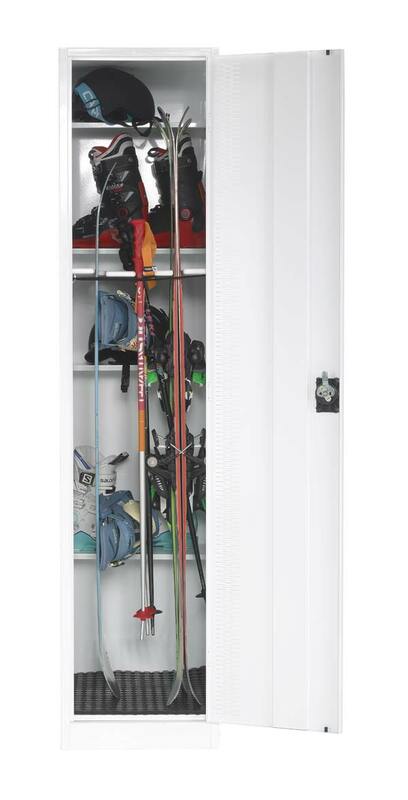 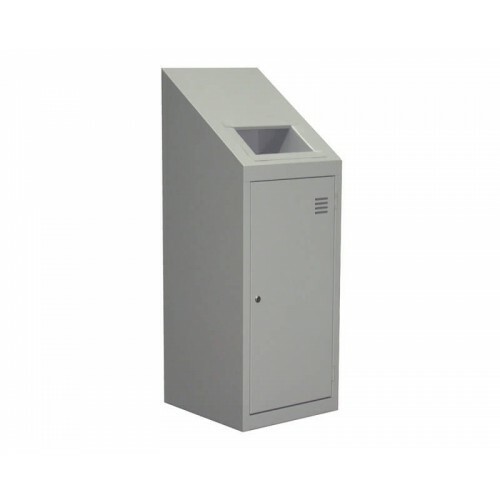 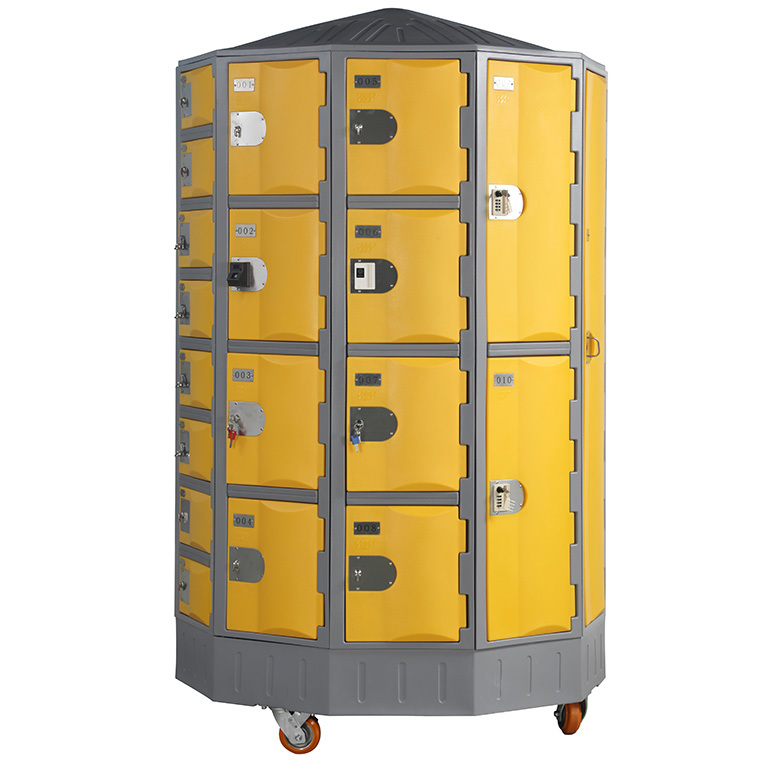 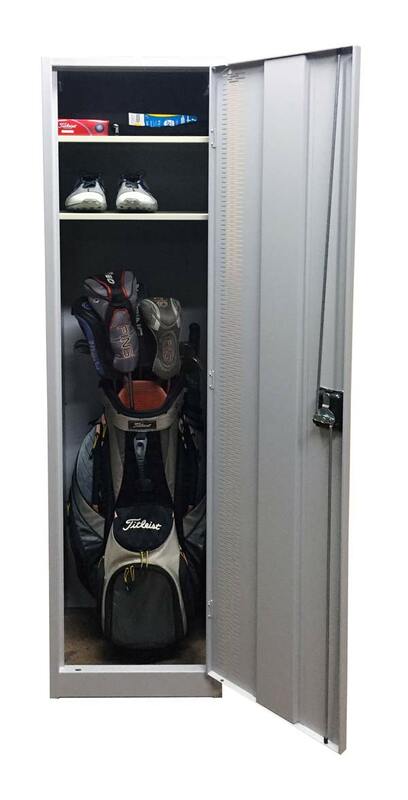 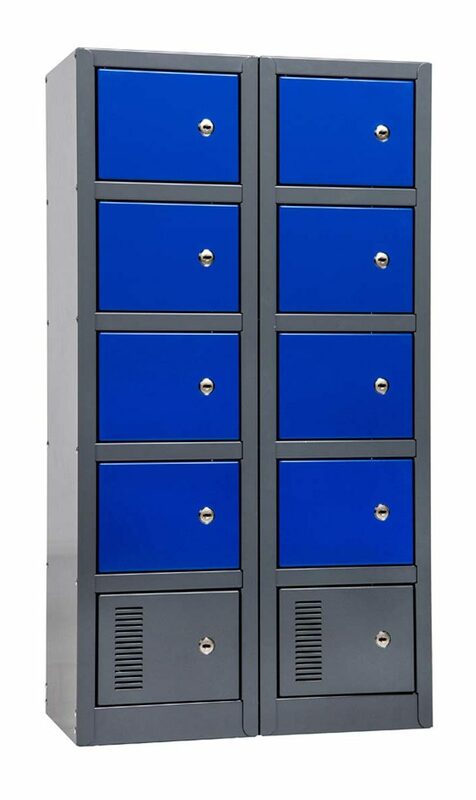 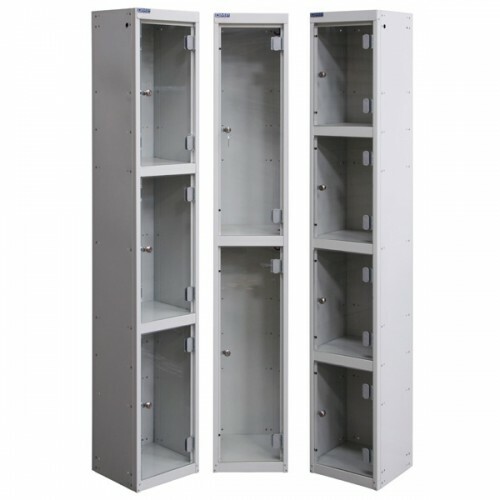 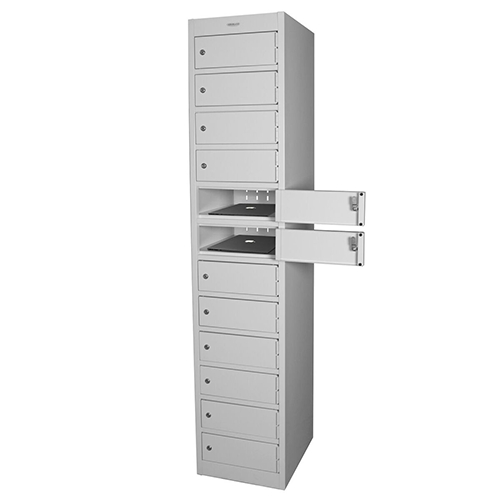 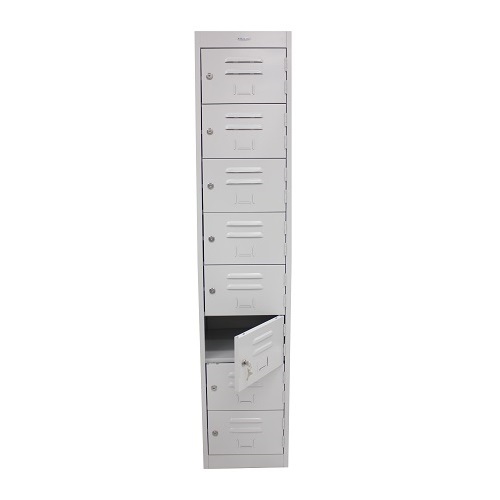 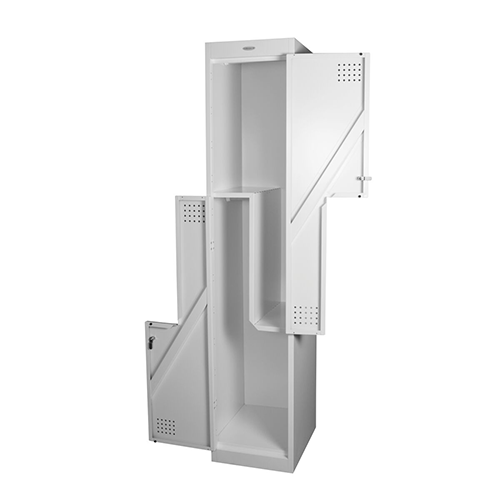 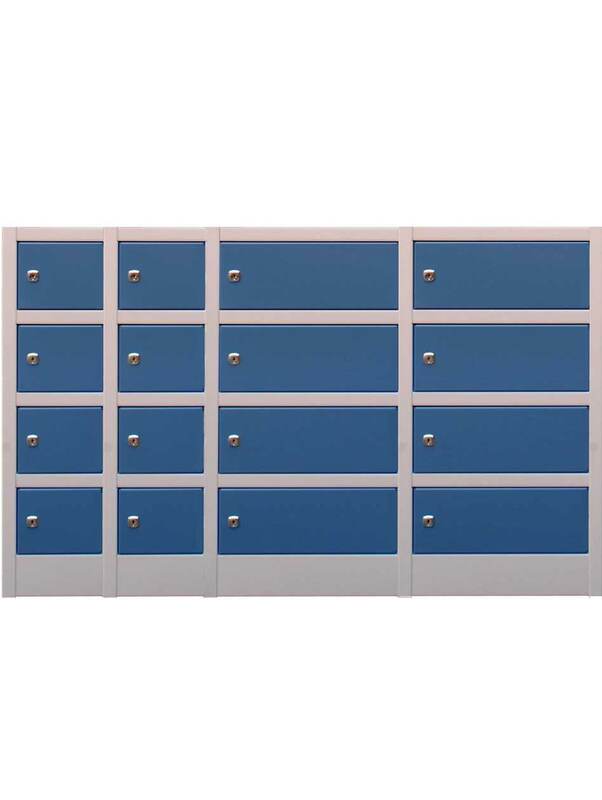 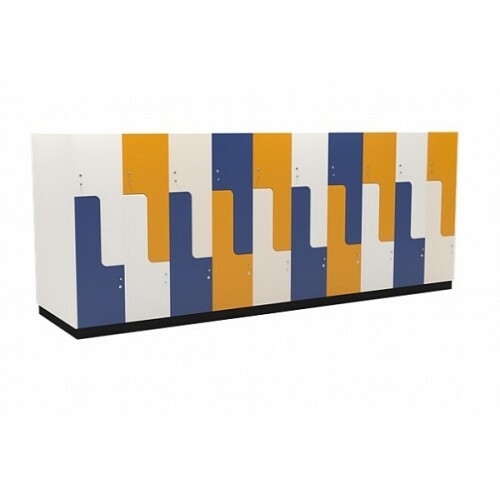 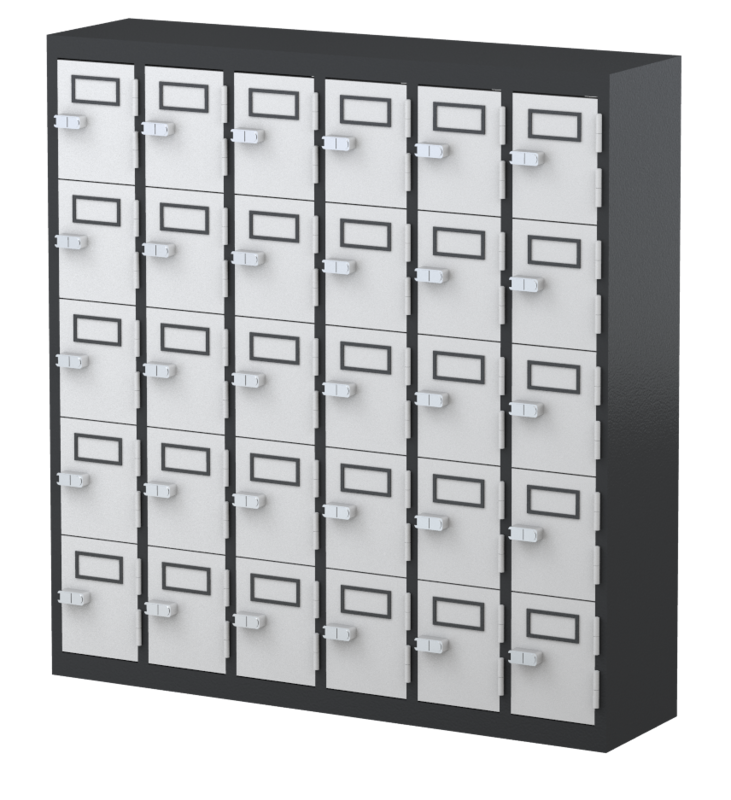 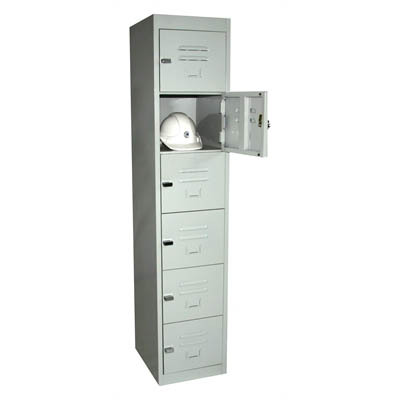 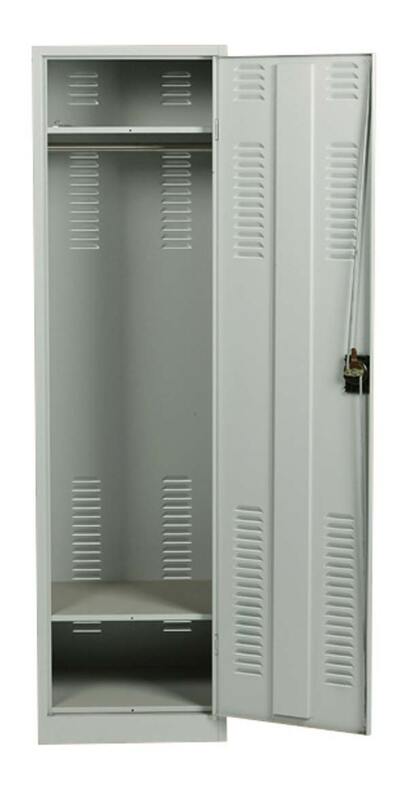 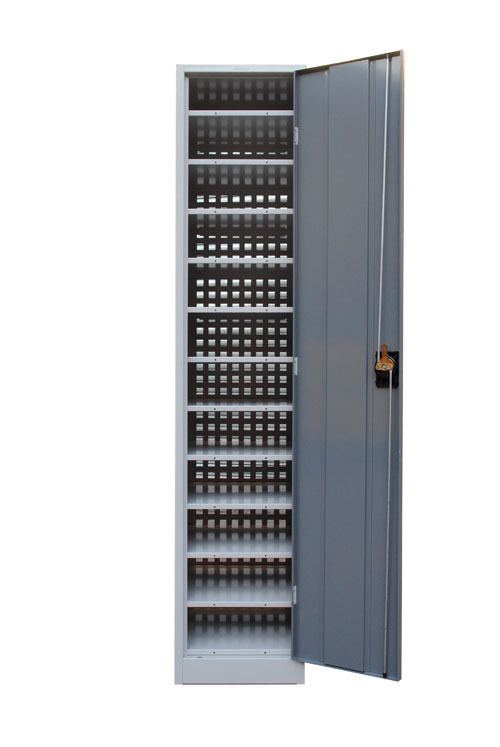 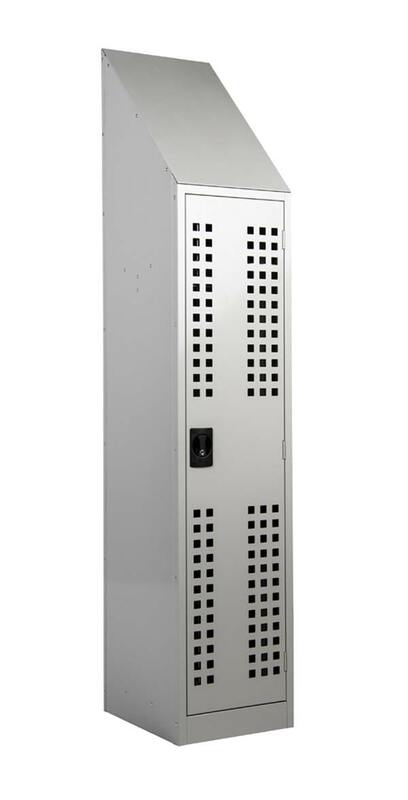 Our wide range of Custom Made Lockers ensures we have the correct Custom Made Locker to fulfil your specific requirements. 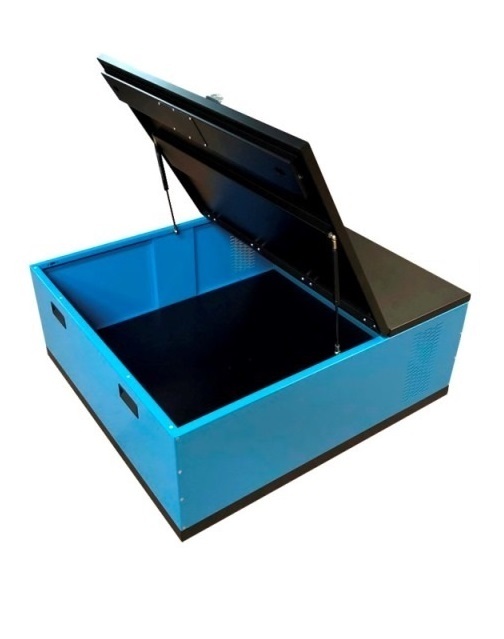 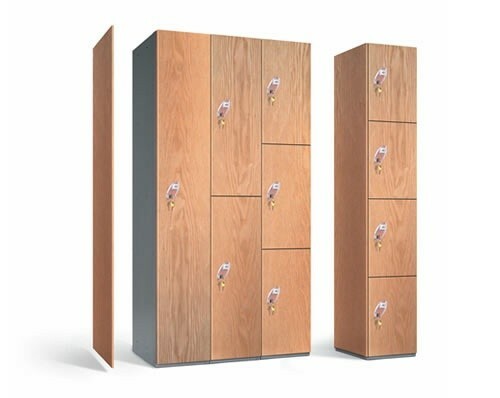 If you require Custom Made Lockers to suit your particular requirements either contact us directly on 1300 202 557 or email your details and drawings to sales@premier-lockers.com for us to assess.